Stop and consult a doctor if skin becomes red, swollen and/or itchy during or after use. In the event of eye contact, rinse with water. Avoid storing under direct sunlight or extreme temperatures. Keep out of reach of children. To prevent dryness, use mask at once after opening pouch. 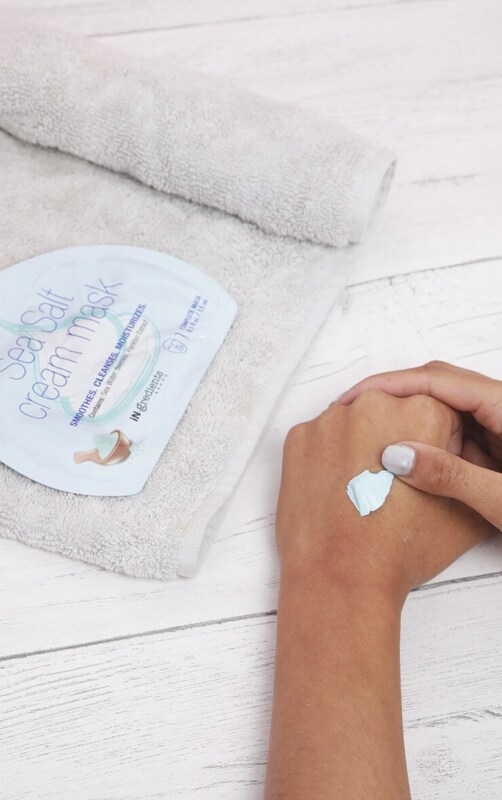 Sea Salt Cream Mask contains sea water, beeswax and plankton extract that helps cleanse and detoxify your skin, leaving it smooth and moisturized. 1.Thoroughly cleanse face with warm water. Leave the face wet. 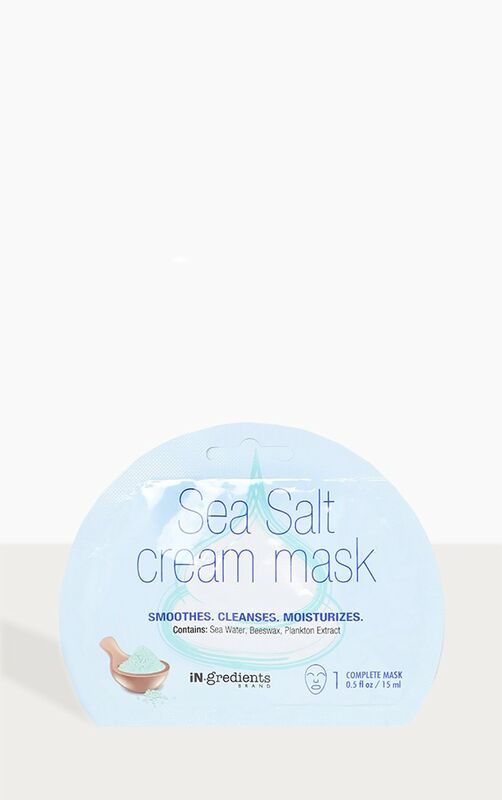 Open sachet and apply mask evenly over face and neck, avoiding eyes and lips. After 15 -20 minutes remove mask and rinse with water.